Health is wealth, and this is the guarantee of keeping healthy body. 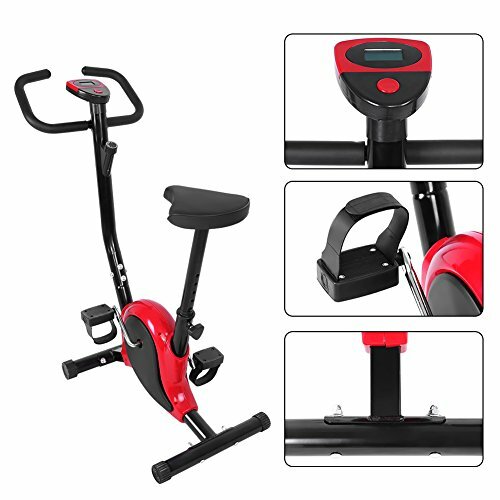 Our Indoor Exercise Machine Bike is an ideal workout equipment to add to your home gym. Made of stainless steel, durable and sturdy. The feet with anti-skid rubber mat can firmly stand on the floor or any other surface and do not scratch the floor or surface.